If you’re interested in climbing, maybe even visit mountain film festivals like EOFT, then the name Stefan Glowacz will have come to your attention at some point. Expeditionen is his latest book, in which he writes about his expedition climbing adventures climbing across the globe. 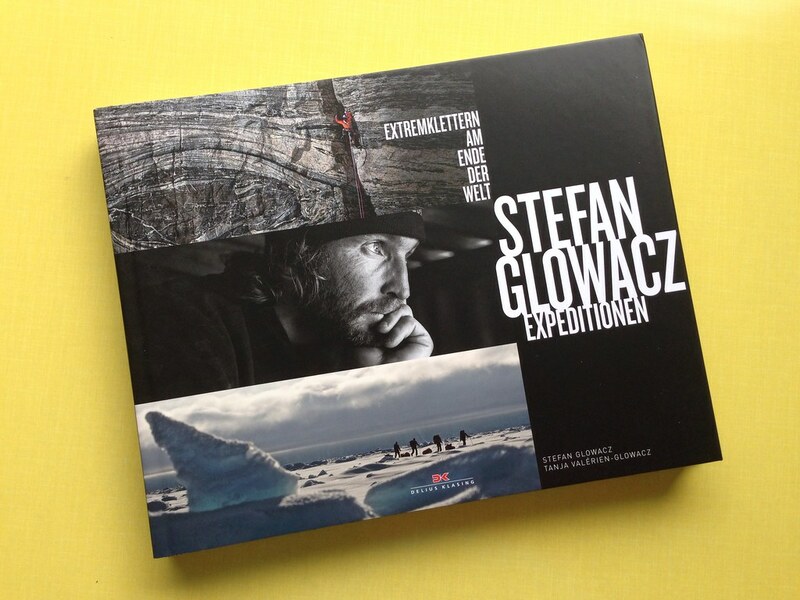 Stefan Glowacz’s book details on 330 pages with over 400 photos some of the expeditions which he undertook - by fair means. It takes you to Canada and the Cirque of the Unclimbables, a gorgeous place which he reached by paddling the Nahanni River - and I needed to think more than once about Jörgen packrafting there a couple of years ago reading Stefan’s account, as they both took a similar route. After the Canada adventure Stefan and his partners take you along on seven more expeditions which they did by-fair-means. Especially the earlier expeditions to Canada, Greenland, Antarctica and Kenia have fantastic photos of a raw beauty which are very beautiful, but also the later expeditions to Nepal, Venezuela and Baffin Island have fantastic photos which will capture your imagination and make you long for these distance places. 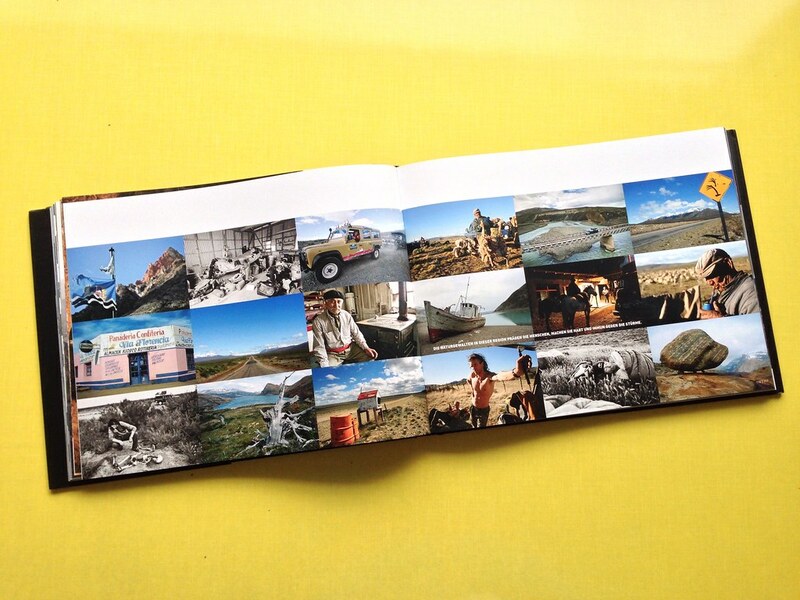 The photos accompanied by short reports and legends from Stefan, in which he tells how the expeditions went. With 2062 g this is again not a book to take along hiking, but will be something that you will like to have on your coffee table so you can read it on the gloomy fall evenings when the rain is hitting against your windows. It’s available at Amazon.com | Amazon.co.uk | Amazon.de | Stefan Glowacz and your local bookstore.